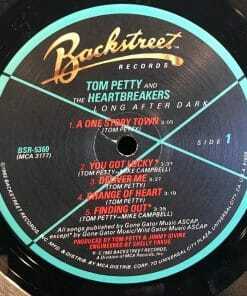 Phonographic Copyright (p) – Backstreet Records, Inc. 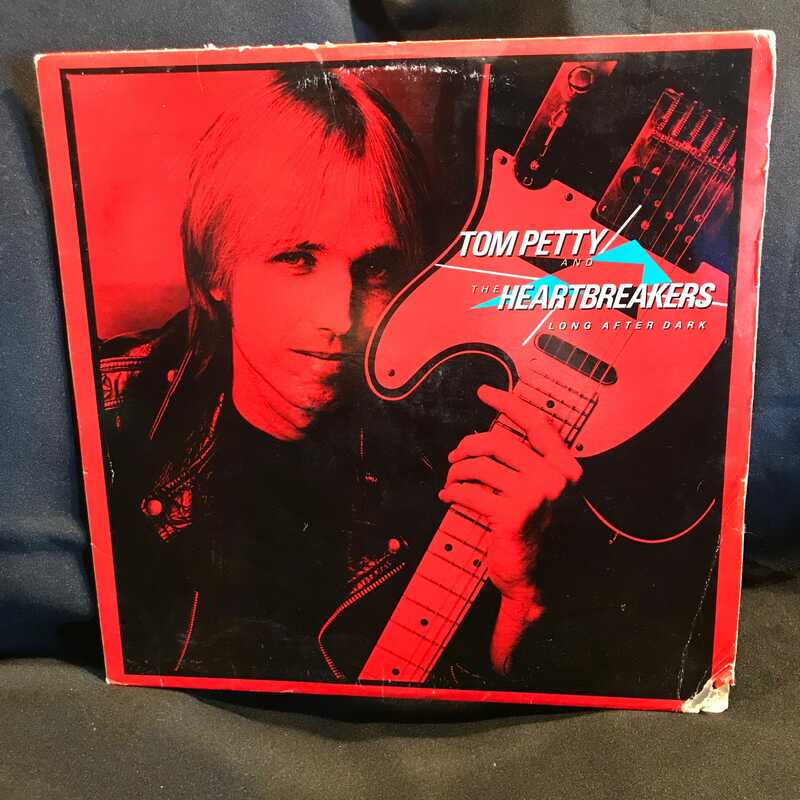 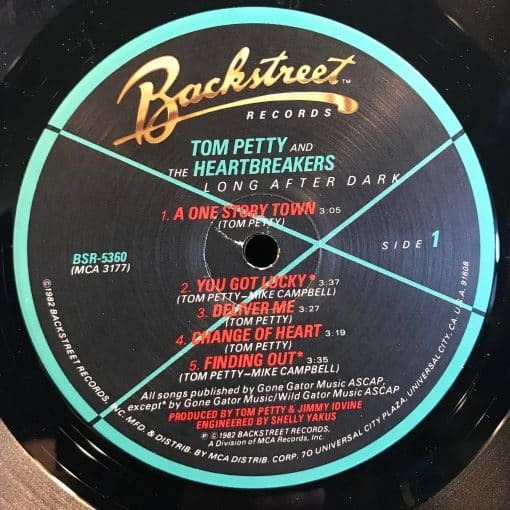 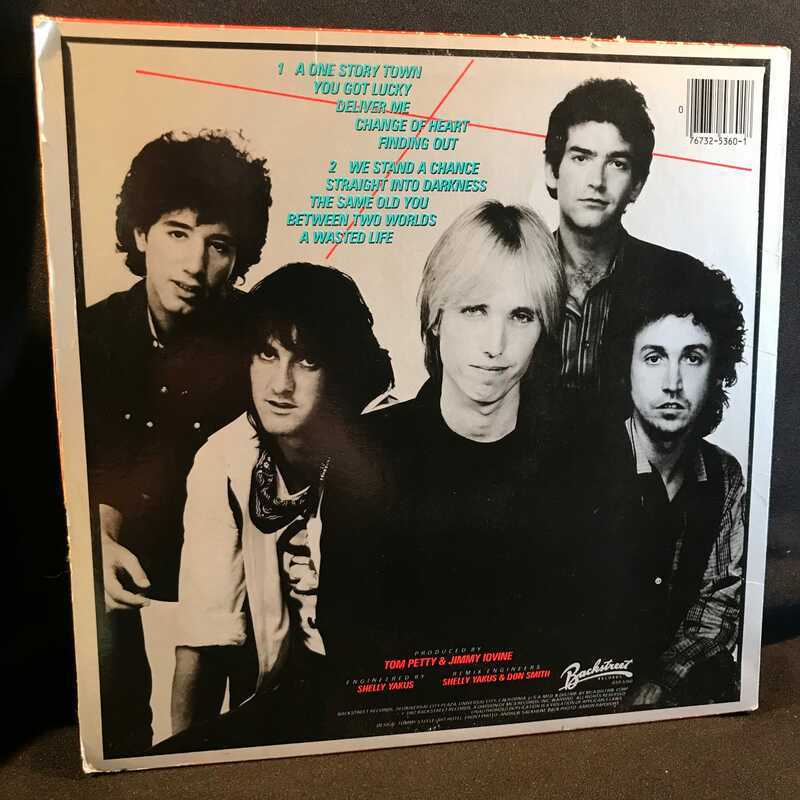 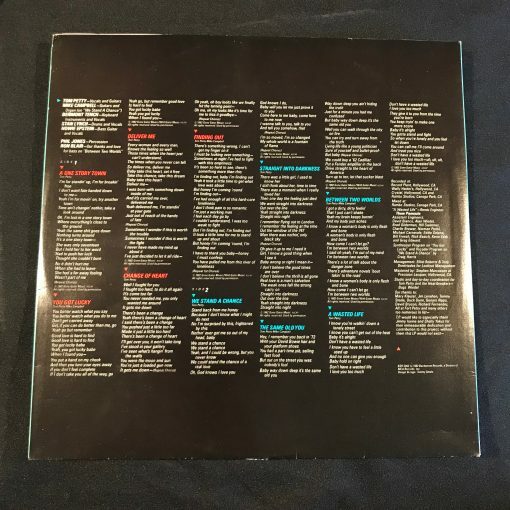 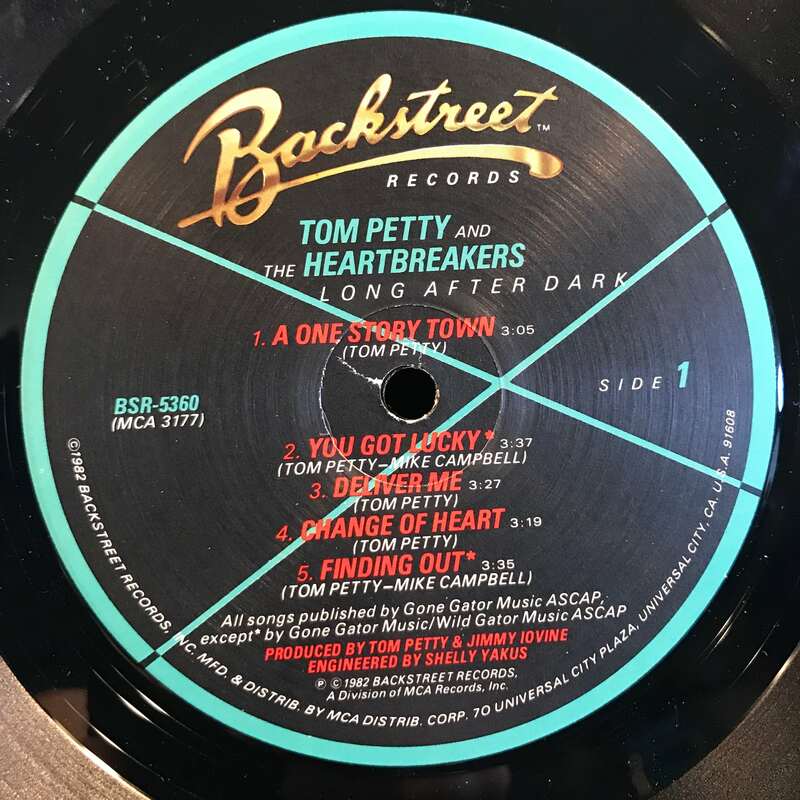 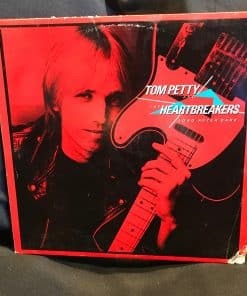 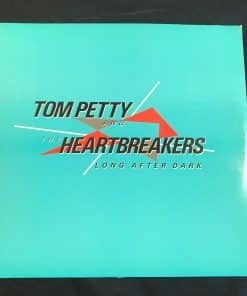 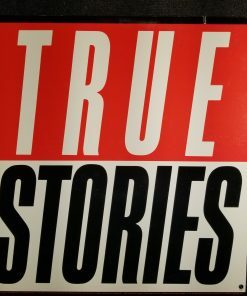 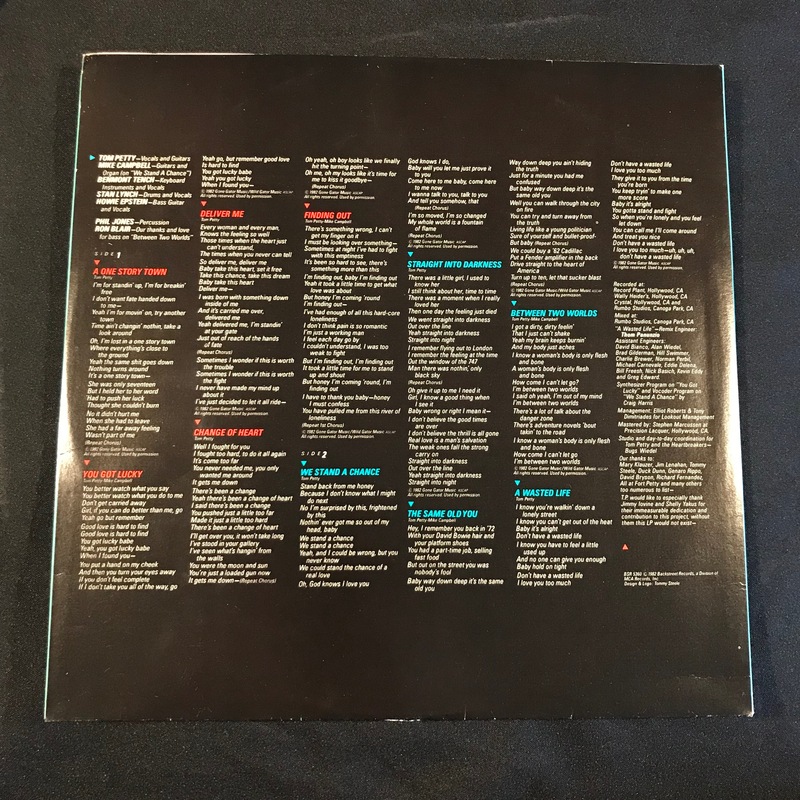 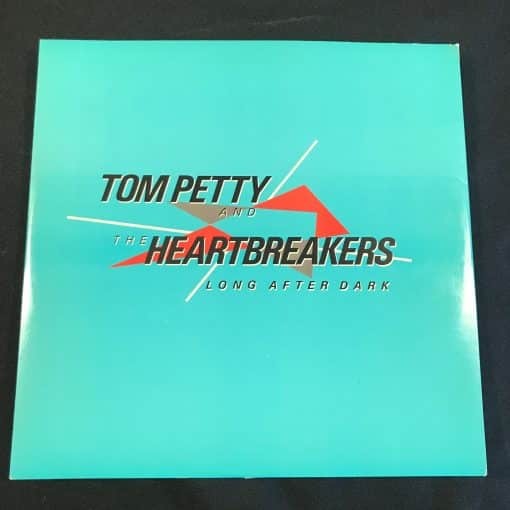 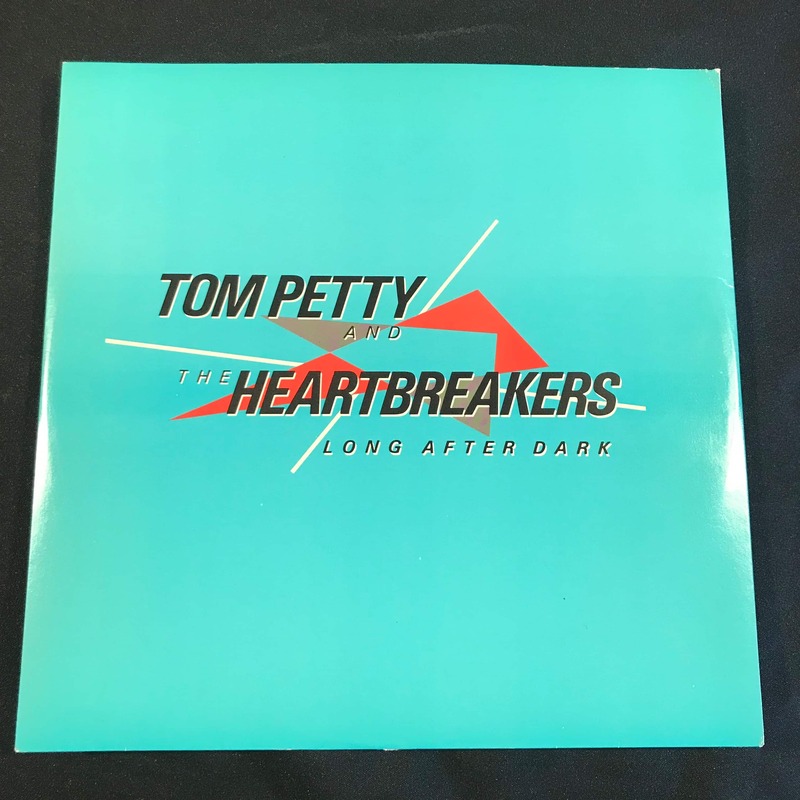 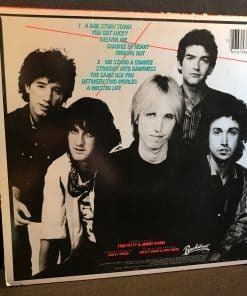 The standard ‘retail’ pressing, Tom Petty And The Heartbreakers – Long After Dark, has very similar runouts, and also pressed at Pinckneyville. 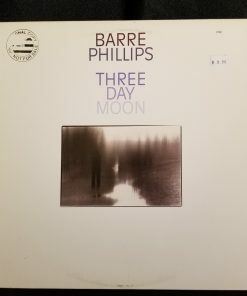 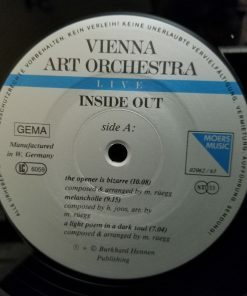 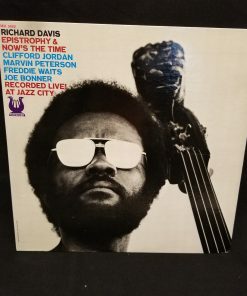 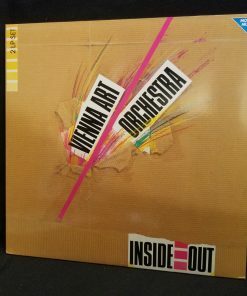 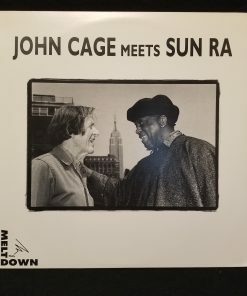 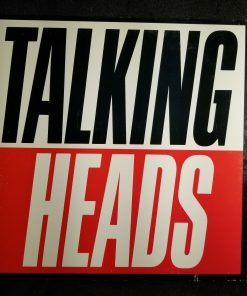 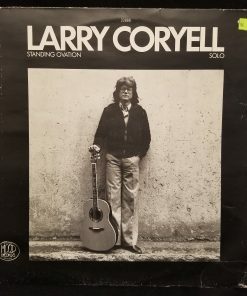 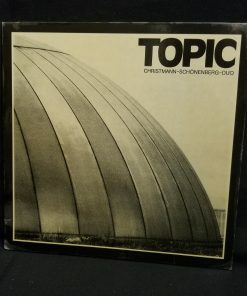 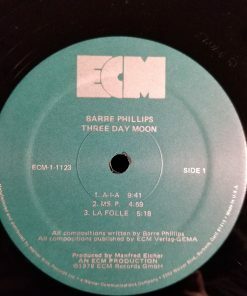 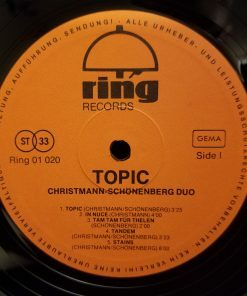 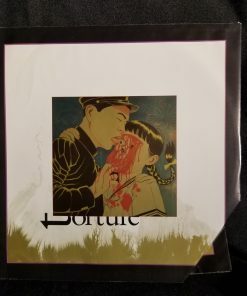 This version was likely pressed with different, “premium” vinyl compound. 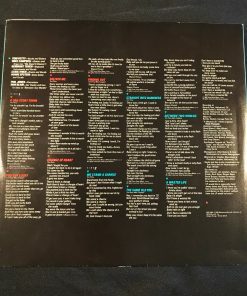 However the specific premium aspect or characteristic is not disclosed.